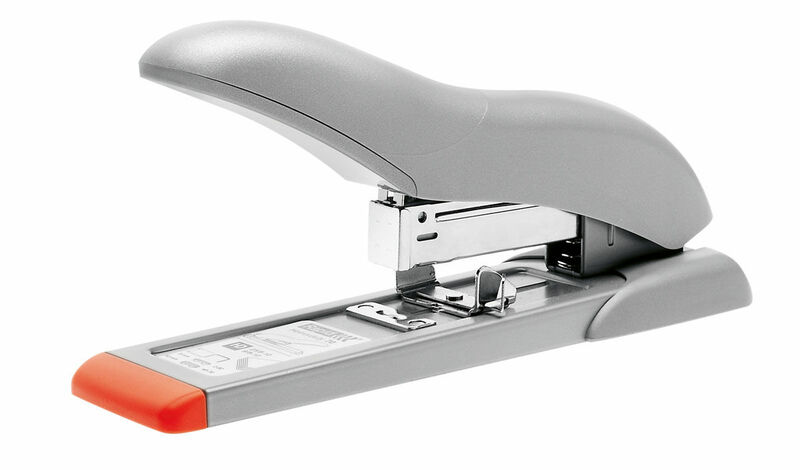 A diverse range of staplers designed to staple large paper stacks. Unique heavy duty unit that cuts staple leg to size - no need to change staple leg according to how many sheet are being stapled. 210 sheet capacity. 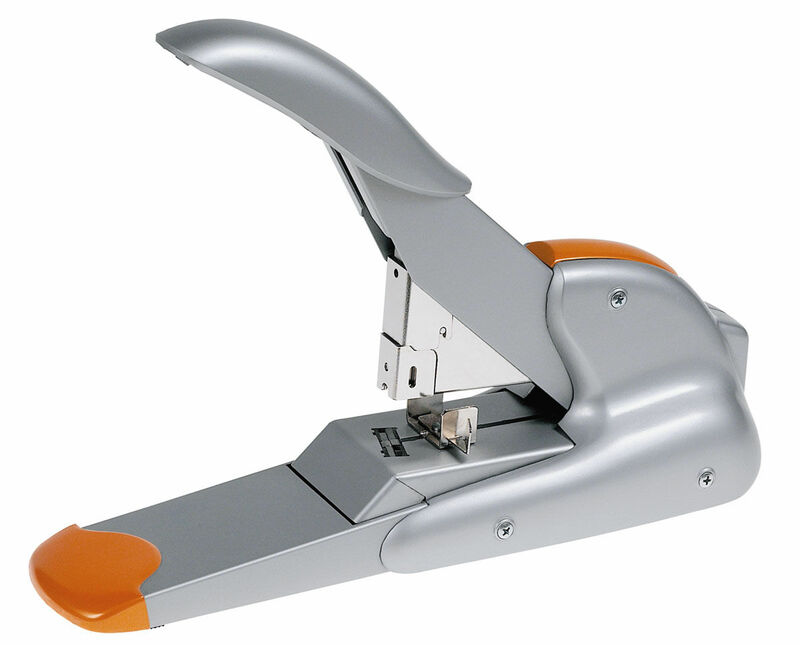 A range of heavy duty staplers designed for jam-free operation. Up to 210 sheet capacity. 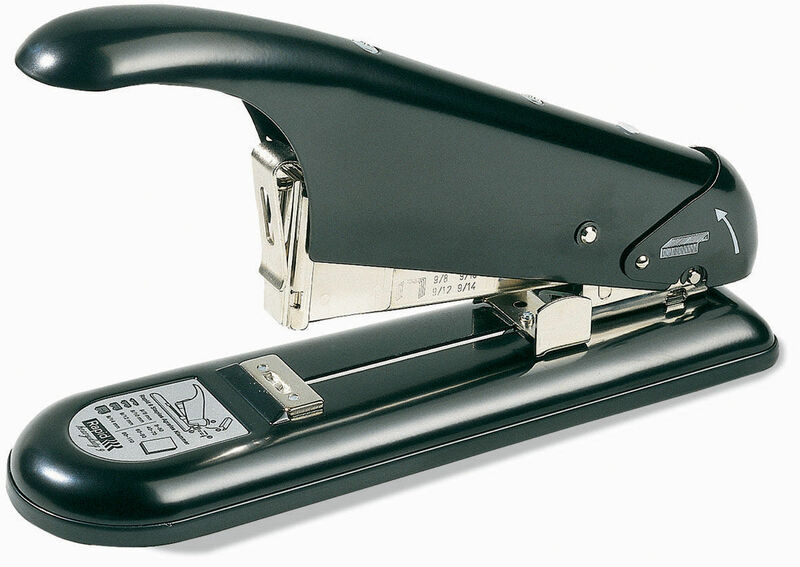 The construction of these powerful long arm staplers is based on the Rapid heavy duty K2 model. 40 sheet capacity.